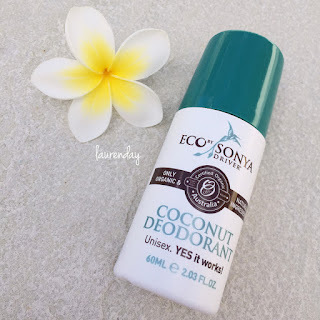 My beauty essential this Summer is Eco Tan's new Coconut Deodorant! This unisex deodorant is cruelty-free, Australian made and best of all it works! I love the delicious coconut scent. I wear this deodorant to the gym and it's amazing! I have tried many organic and natural deodorants and this one is by far the best organic natural deodorant. 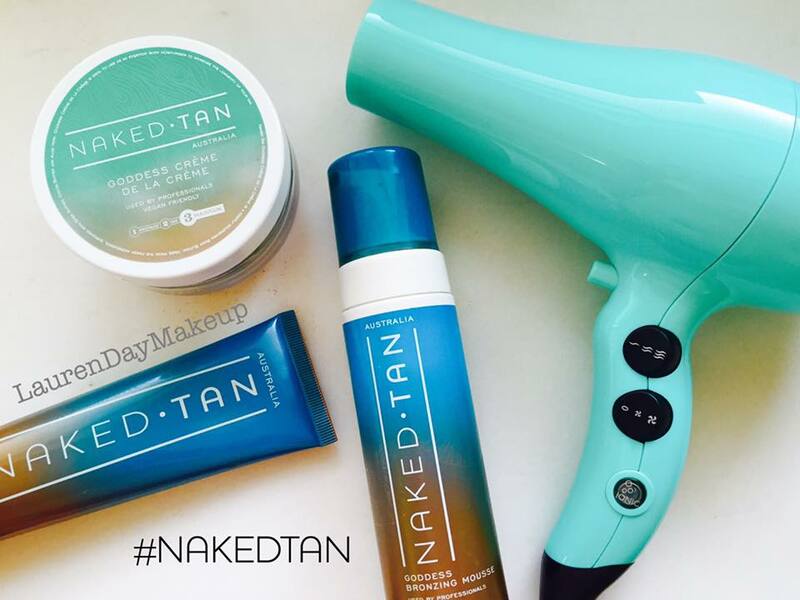 To achieve a goddess glow I use Naked Tan products. 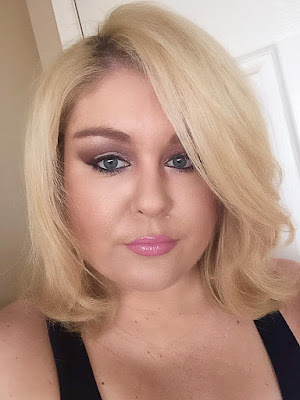 They are cruelty-free and best of all the products are made in Australia. I love the delicious vanilla and coconut scent. Because I have a very high risk of skin cancer I prefer to use a safe, natural sunless tan rather than getting a tan from the sun. I try to limit my sun exposure between 10 am and 3pm every day. 1. 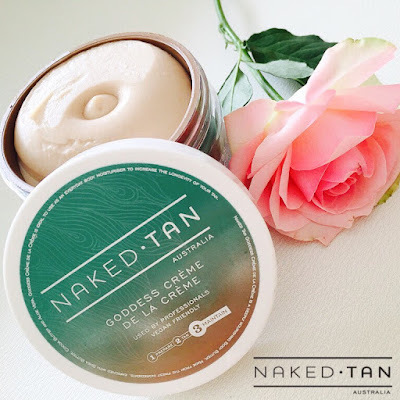 Apply Naked Tan Goddess Crème de la Crème to my hands, elbows, knees and ankles. 2. I shake the bottle well and then apply 3 pumps of Goddess Bronzing Mousse into the palm of my hand. I then apply the mouse to my body, and keep re-pumping mousse into my hand when I need more. 3. I rinse my hands well and then apply Goddess Self Tan to my face, neck and the backs of my hands. 4. I wash my hands thoroughly to remove excess tan. Then I turn on my Stefan hairdryer and switched on the cool shot. I use it to dry my skin for approximately 2 minutes, to avoid that after tan "sticky feeling". 5. After application I relax for 2 hours while my #NakedTan to develops into a gorgeous bronze colour. Then I rinse off the tan in the shower and pat dry my skin with a soft bath towel. (If desired leave on overnight for a deeper colour). As Naked Tan is a true 2 hour tan they recommend leaving the Goddess Bronzing Mousse on for just 2 hours (do not exceed 4 hours). 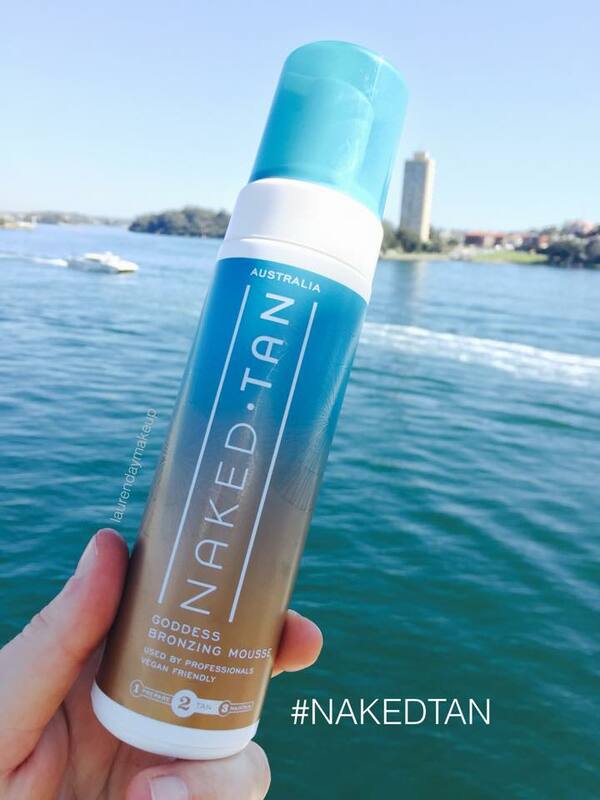 When in the sun, be sure to still apply Sunscreen... because Naked Tan does not contain sunscreen! Apply Goddess Crème de la Crème to your legs after shaving to hydrate skin and prevent irritation that can occur from razor burn.